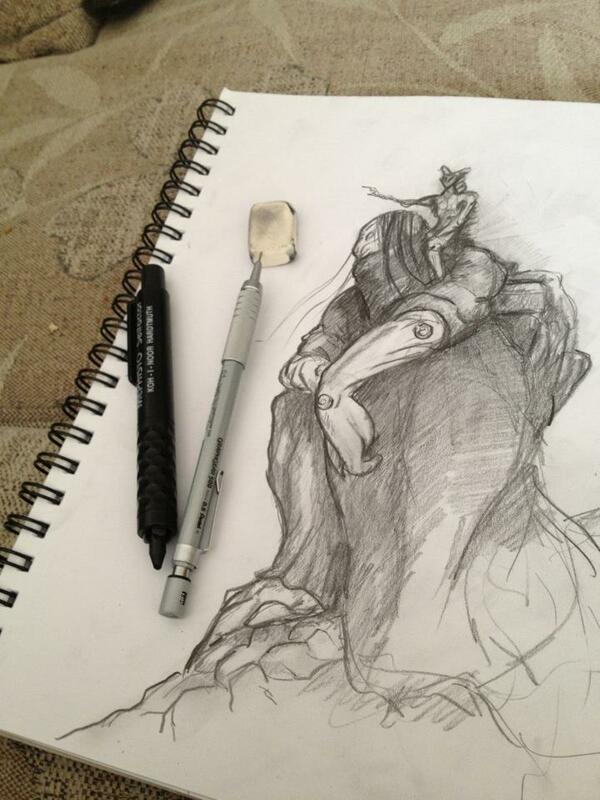 A sketch from scratch …. … I did today, with only a vague idea in mind, to see how it develops and where it leads. Its a nice way of keeping the creative juices flowing and prevent a block! This entry was posted in Miscellaneous, The Gallery. Bookmark the permalink.